WE ARE CLOSED ON CHRISTMAS DAY. BOXING DAY AND NEW YEARS DAY. All other times remain the same. We do hope you have a happy and healthy festive season but if you are unwell please ring 111 for advice, or visit a community pharmacy. 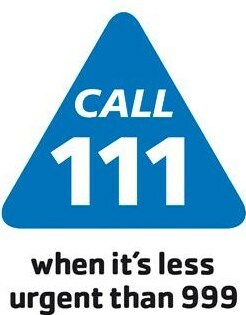 NHS 111 are now the providers of out-of-hours services within Nottinghamshire. If you need medical advice and help that is not life threatening, and cannot wait until we re-open, please call 111 directly. 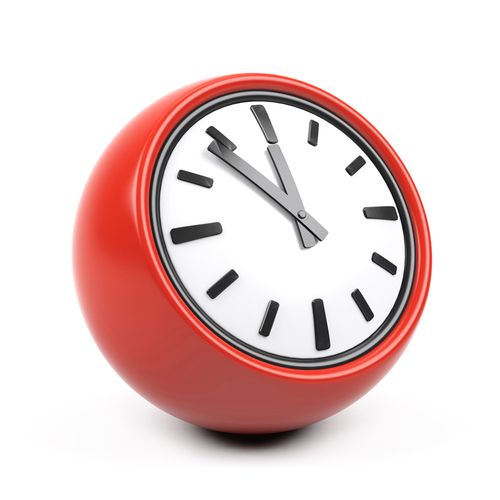 If you call our telephone number: 0115 9877604 out of hours, you will be directed to put the phone down and redial 111. NHS Walk-In Centres offer health advice, information and treatment of a number of minor ailments by experienced NHS nurses and health information advisors. It is open 365 days a year from 07:00 to 21:00. Ask your pharmacist for advice about choosing the right medicines for common ailments. Your pharmacist will advise you if you are unsure about seeing a doctor. He/she can offer advice about a problem if you are not sure what is causing it and give advice about staying healthy.